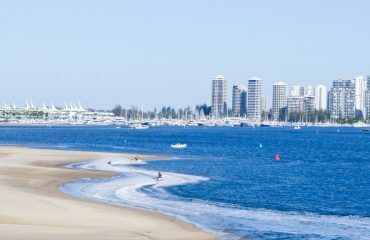 Stuck for what to do with the kids during school holidays on the Gold Coast 2017? Why not seize the parent of the year award and take them outdoors on the Ultimate Jet Ski Adventure! Fun and affordable for the whole family. No licence and no experience required! Let us introduce you to our EPIC 1.5 Hour Breakfast Safari where we weave and wind our way through the beautiful sub-tropical Southern Moreton Bay Islands to past beautiful beaches and sandbars and mangroves. Pull up on South Stradbroke Island on your Jet Ski ready to enjoy an ALL YOU CAN EAT Buffet Breakfast at Tipplers beach side resort. 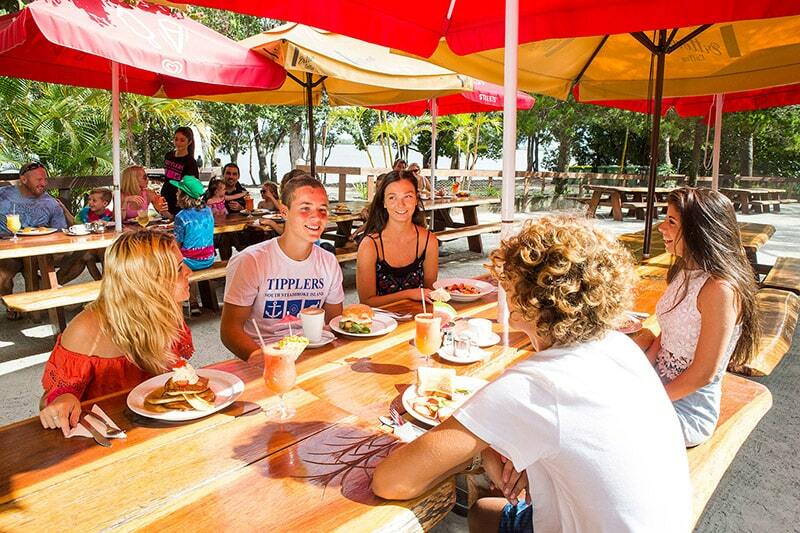 Located only a 10 minute drive from the famous Surfers Paradise or a 1 hour drive from Brisbane Airport.